What’s better than Easter dinner? 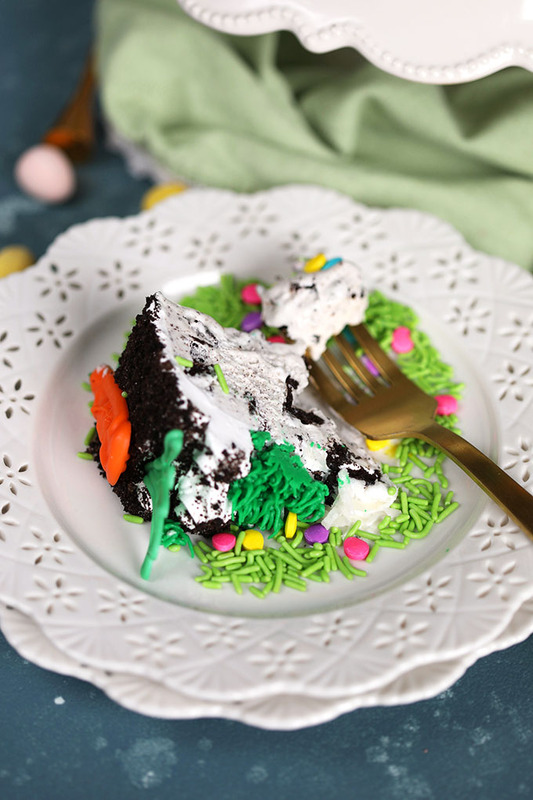 Easter Ice Cream Cake! And we make it easy, so you don’t have to spend even more time in the kitchen preparing this sweet dessert. Need a little inspiration? 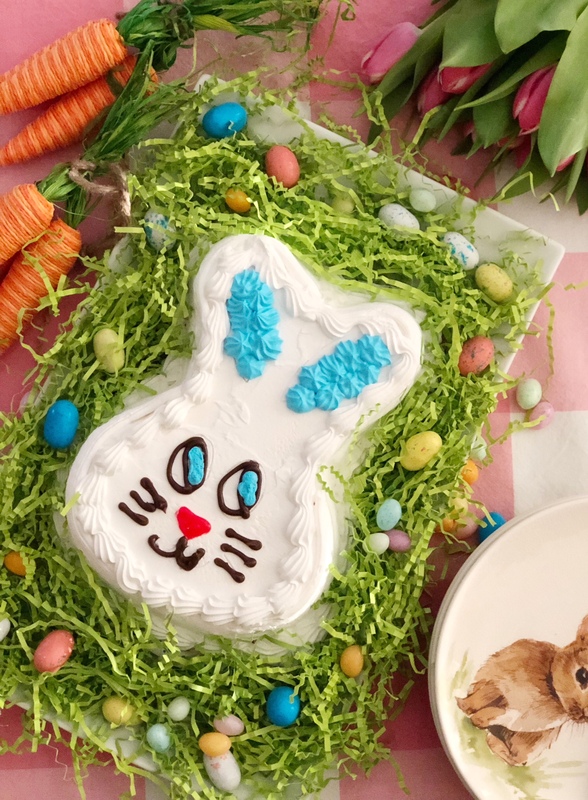 Grab a few classic ice cream cakes and some candy, and you’re on your way to an adorable, festive Easter. Here are some of our favorites. 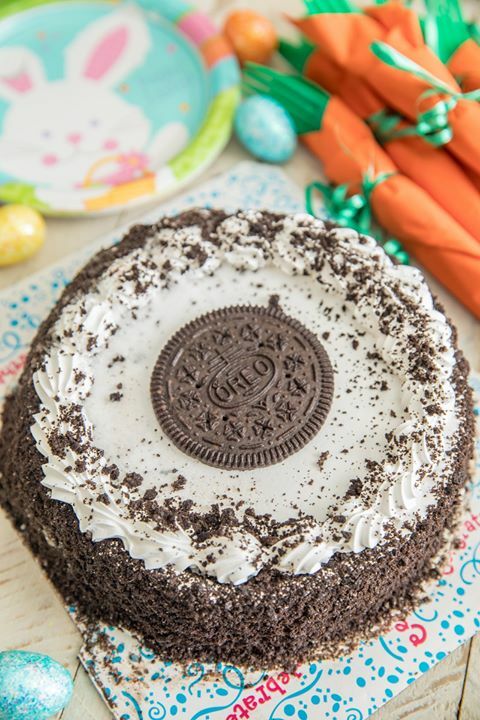 The possibilities are nearly endless with an OREO Ice Cream Cake this season. Right out of the box, this cake is pretty enough to dazzle guests. Add some “carrot” silverware and your work is done. As a bonus, there’s no need to wash extra forks. 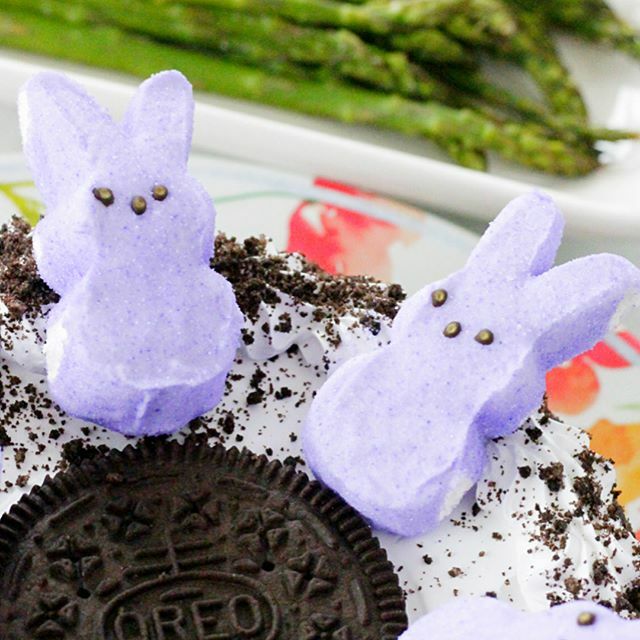 Grab a few marshmallow bunnies (or chickadees) and pop them on top for an easy Spring treat. 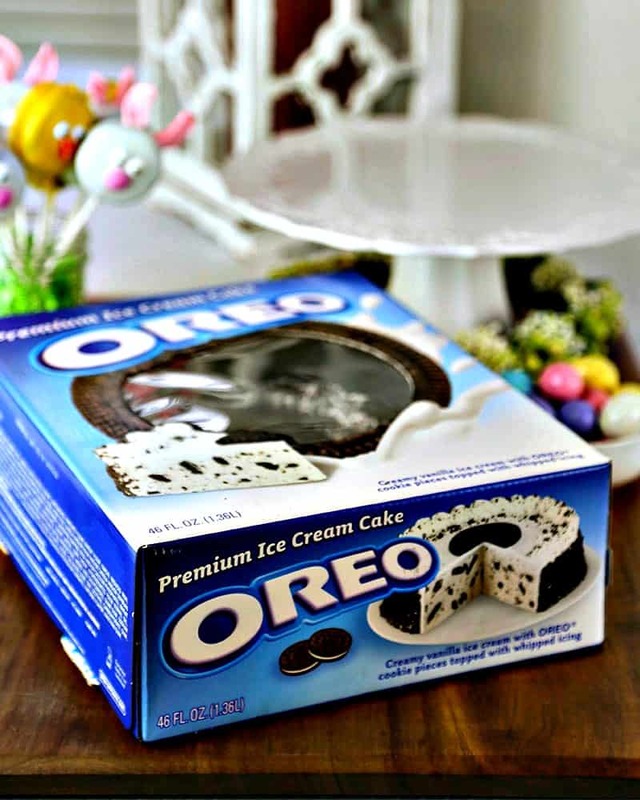 These fat little babies make ice cream cake even sweeter. 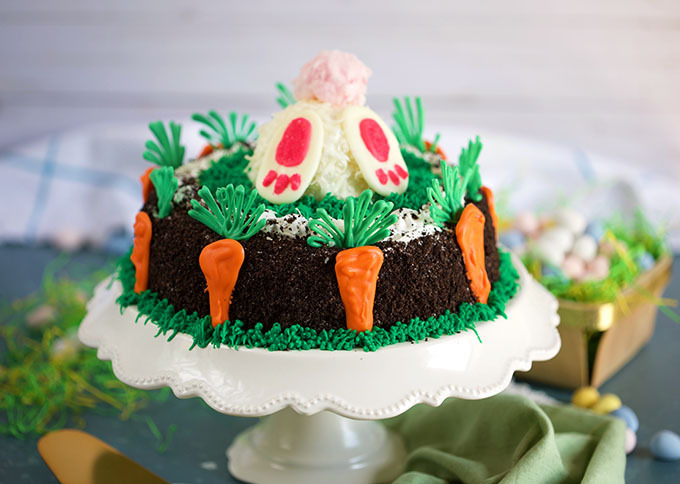 The Suburban Soapbox had us dreaming of Easter brunch with this darling “digging bunny” theme. This cake looks super sophisticated but only takes about 20 minutes. You can find the full recipe here. 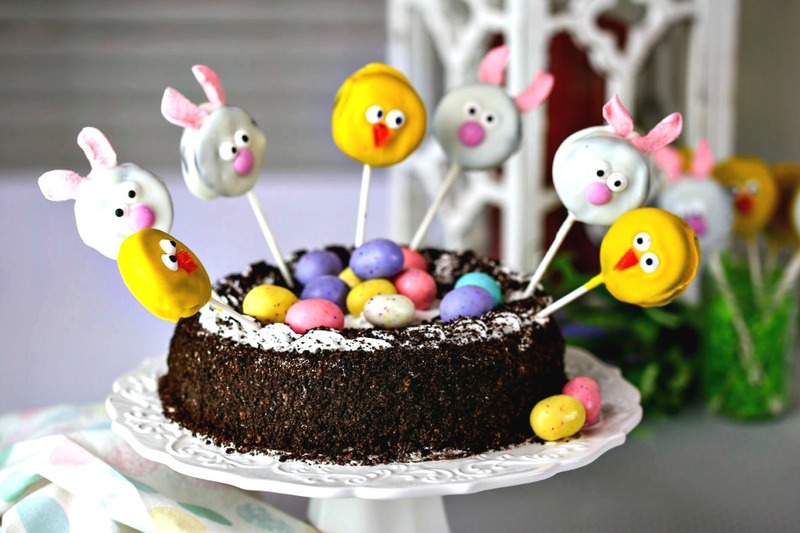 Cookie pops and a candy egg nest make this a kid favorite. Find the recipe at Life Love and Good Food. Short on time? 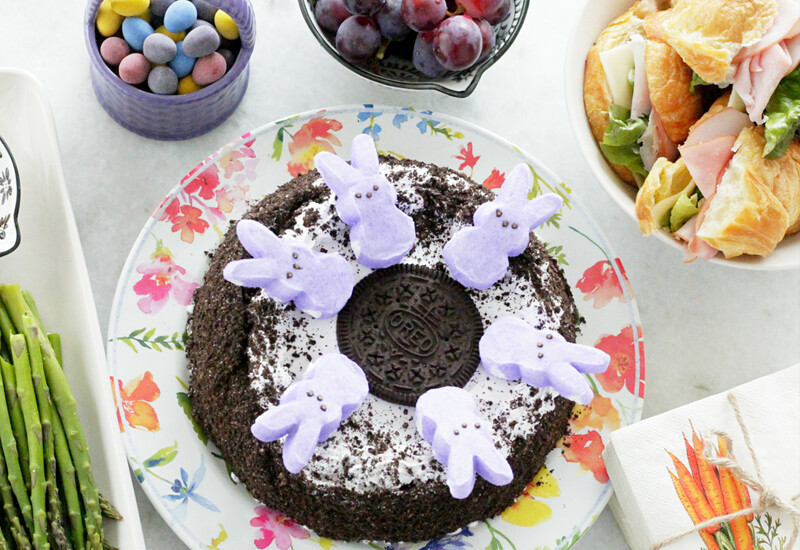 This Easter dessert literally couldn’t get any easier. 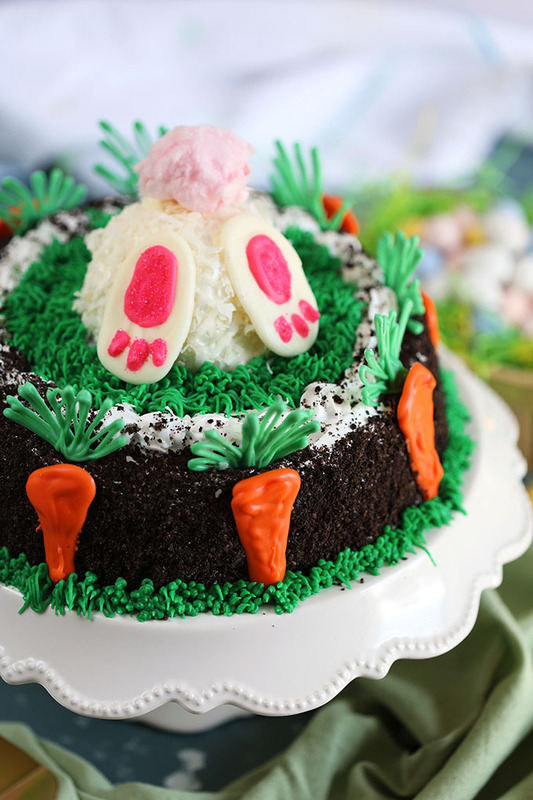 Pick up an Ice Cream Easter Bunny Cake and surround his face with Easter grass. 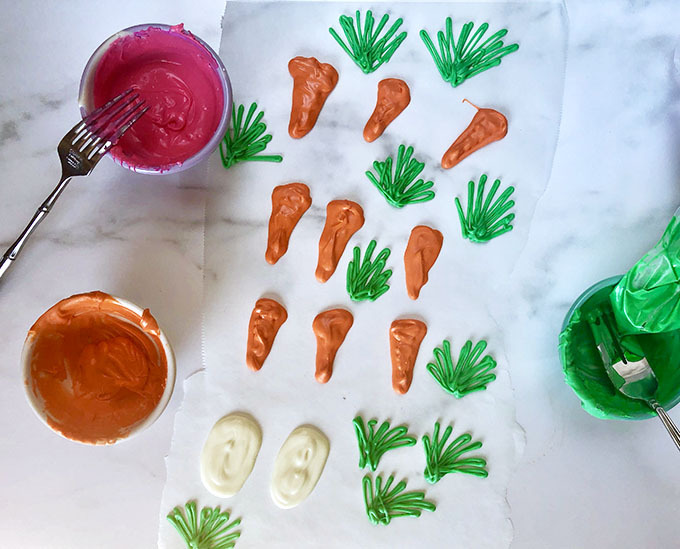 Create this cute Springtime dessert in under three minutes. More stuff you may love! 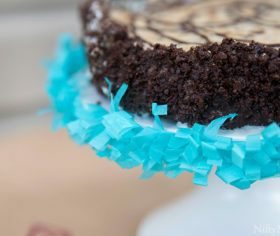 To make the celebration more than just dessert, Nifty Mom shares easy ways to dress up a cake stand and make a simple setup more special. What to do with leftover ice cream cake? 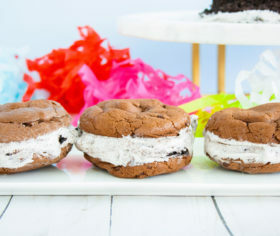 Whip up this easy summer recipe for Mocha OREO® Ice Cream Sandwiches from Elle Talk. These no-chill cookies are crisp on the outside and soft on the inside. They come together quickly, which makes it easy to put together for next-day entertaining or just because! 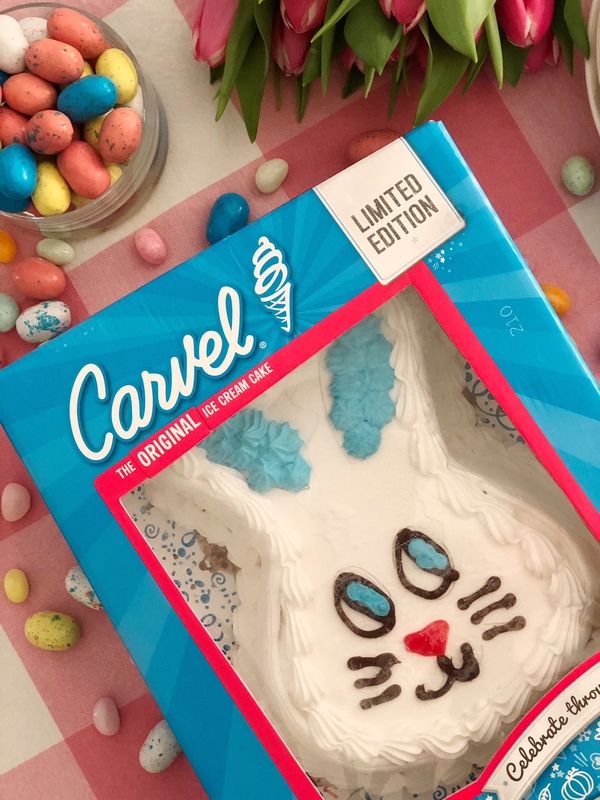 You can customize a Carvel Ice Cream Cake in just minutes. 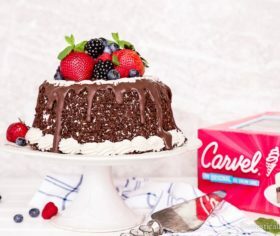 Try this recipe to dress up your ice cream cake with fresh fruit and even more chocolate for an easy, convenient, and impressive dessert solution.